Abseiling Rappelling in Madrid . 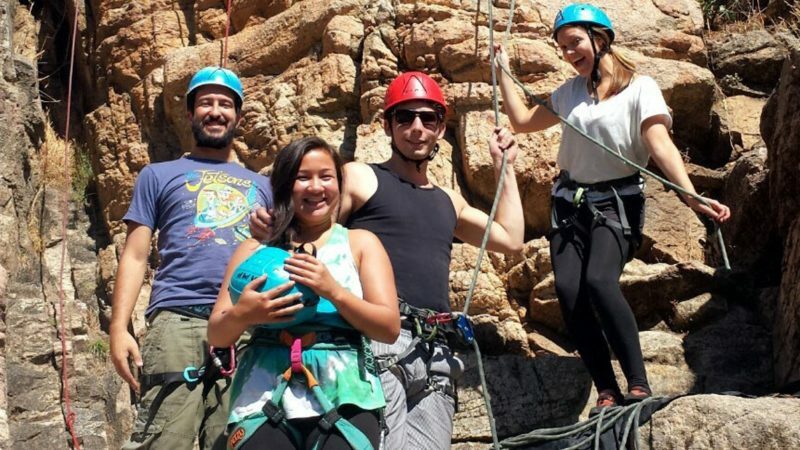 Learn to abseil & rappel in Madrid. 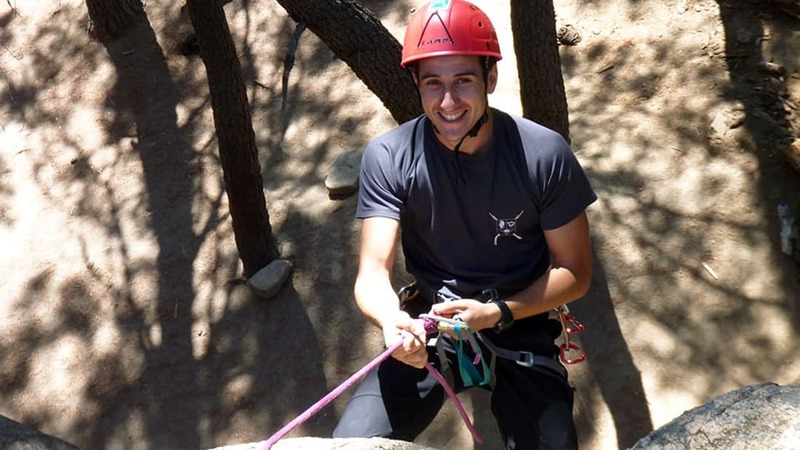 Enjoy an abseiling Rappelling adventure in Madrid. 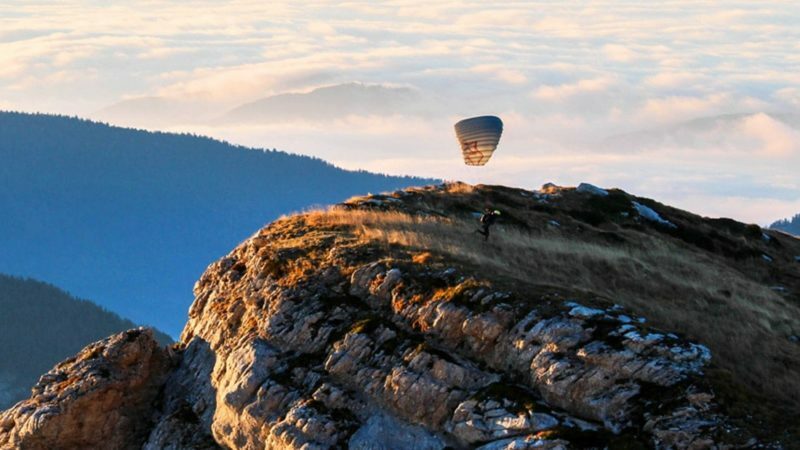 Discover a a thrilling activity performed in the outdoors that you’ll never forget. Learn the basics and techniques for abseiling rappelling on vertical walls. 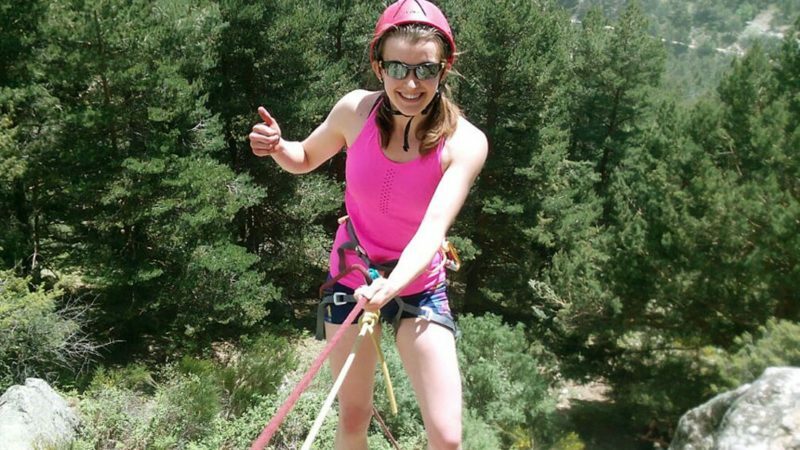 ENJOY ABSEILING & RAPPELLING IN MADRID WITH DREAMPEAKS. 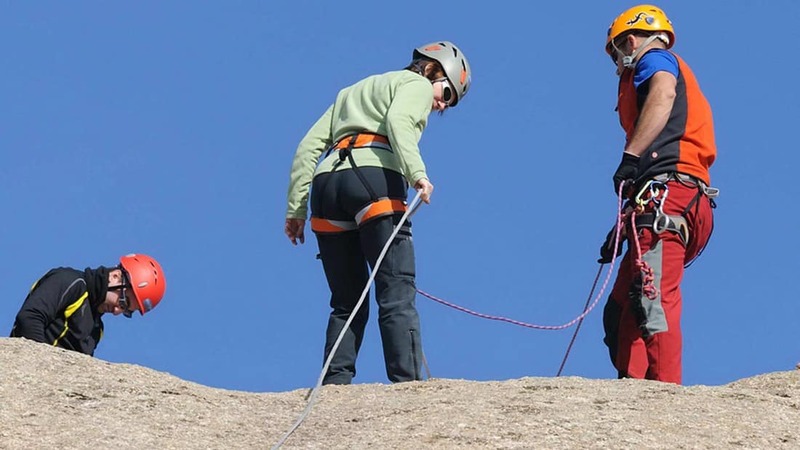 Learn the fundamental techniques of rappelling or abseiling in the mountains with Dreampeaks. Transport Included. Abseiling / Rappelling is an adventure sport that consists of descending vertical walls or mountains with a rope. This technique is commonly used in rock climbing, mountaineering and canyoning. It is a thrilling activity performed in the outdoors and is a safe experience full of excitement that you’ll never forget. We dare you to try it! 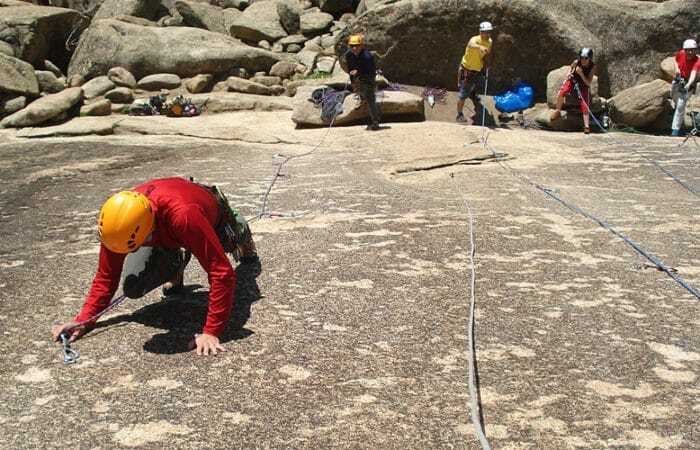 Abseiling instruction course and rappelling adventure for 5 hours. Individual Rock Climbing Equipment: helmet and harness. 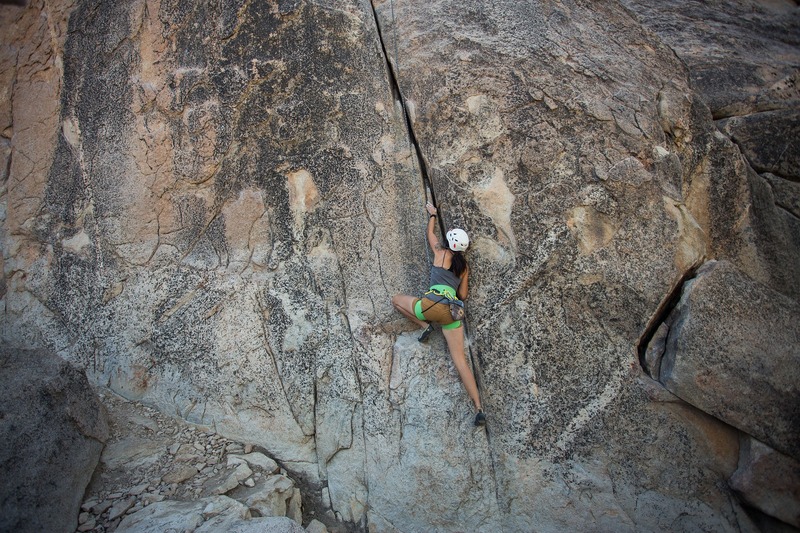 Shared equipment and gear: rope, quickdraws, carabiners and rappelling devices. -Children from 6 years old.